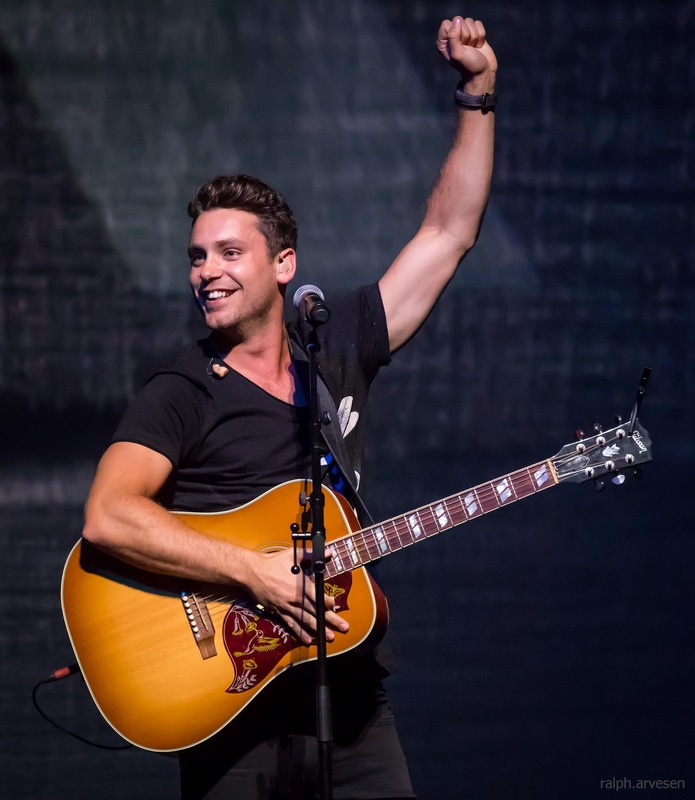 Bastian Baker performing at the Frank Erwin Center in Austin, Texas on June 7, 2018. Born to a professional hockey player father, Bastian wanted to become a professional hockey player in the footsteps of his father and played on Swiss National League's Juniors Elite A side "Lausanne 4 Clubs" under the name Bastien Kaltenbacher. But interested in music as well, he joined the school choir in Villeneuve, and was given solo roles. A father of a friend saw him in a performance in 2010 during a social gathering and offered to produce his songs. His first single "Lucky" charted in the Swiss Singles Chart. He took part in Caprices Festival at Montreux Jazz Festival releasing his debut album, Tomorrow May Not Be Better. The album reached #3 in the Swiss album charts and topped the Romandie Charts and earned him, the "Best Breaking Act" award during Prix Walo, the official Swiss Music Awards in French language. After that success, he was invited to perform in French television's Taratata. His album Tomorrow May Not Be Better was released in France and his single "Lucky" gained success in France as well. Bastian Baker shared the stage with Shania Twain at the Frank Erwin Center. 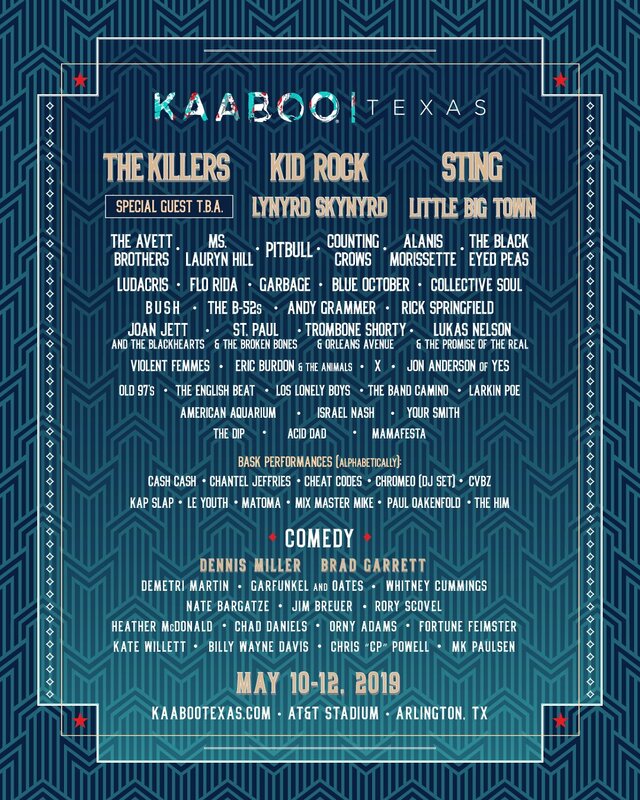 The band continues across the United States, Canada, Europe, and Australia with the last stop at the Forsyth Barr Stadium in Dunedin, New Zealand on December 22, 2018.